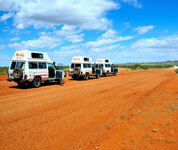 Visiting another country and tackling the Australian Outback may seem a little daunting but exciting all the same. 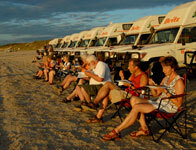 An exhilarating way for adventurous travellers to really enjoy the 4WD experience is to hitch up with a Tag-Along-Tour. Not only will you be guided by professional and experienced leaders, there will also be the advantage of sharing your time with like-minded people from all around the world. 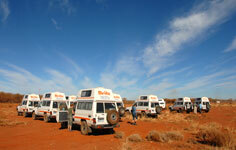 There are many Tag-Along-Tour companies in Australia and the best advice is to do your research to ensure you are getting what you pay for. 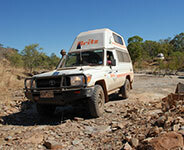 Some companies also have 4WD Training Courses to help you learn and experience 4WD techniques that are imperative for your upcoming adventure. 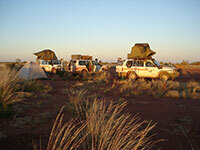 It is the responsibility of the hirer to check that the intended itinerary is permitted as per the Terms & Conditions of the rental.